But behind this clothing business lies a much bigger purpose. How often do you take a child’s drawing seriously? 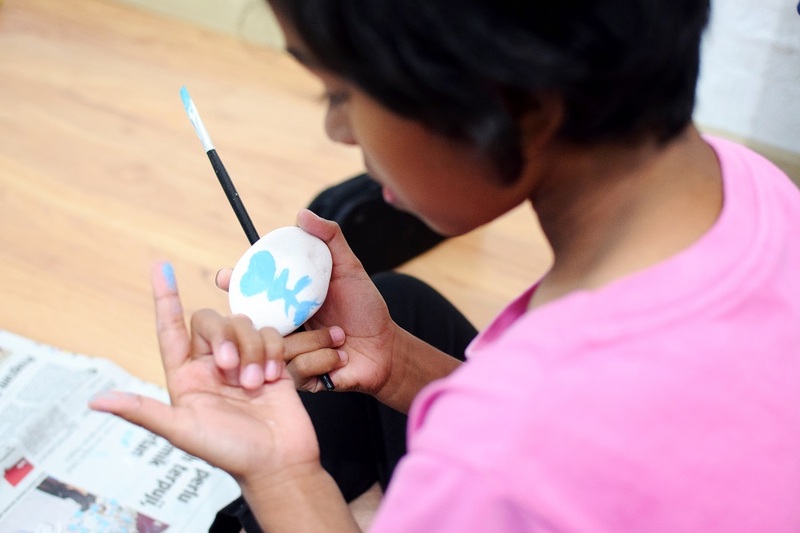 Art is a form of expression, even for children. Behind every piece of artwork that may look simple on the outside is a story that the child is longing to tell. This young married couple saw this and turned them into T-shirt designs under the brand, Havan Clothing. But behind this business is a much bigger purpose. 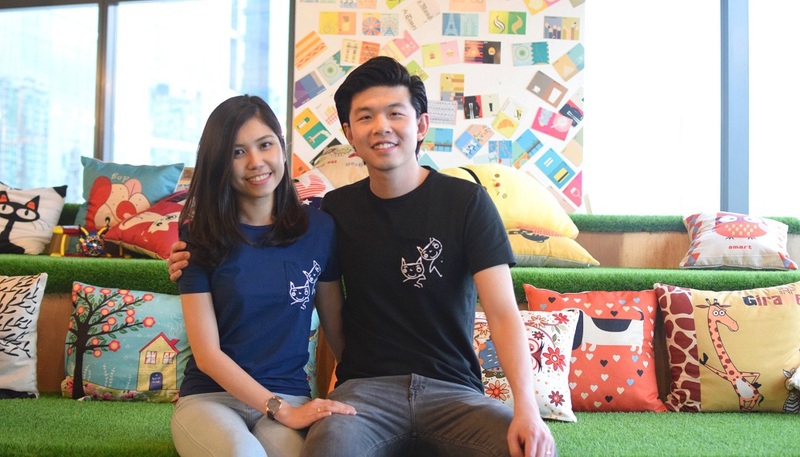 So we sat down with the founders Hany Cheng and Ivan Eng for a short chat to learn more about their cause. Cheng is a counsellor by profession. During the day, she works with children and teenagers to help them deal with their emotional and behavioural issues. Through her sessions, she saw that there was a lack in educating kids about emotional intelligence or emotional quotient (EQ) in our schools. From a young age, we were taught to focus more on intelligence quotient (IQ) and academic excellence. Nobody really teaches us how to acknowledge, regulate and manage our feelings and emotions. But EQ and people skills are just as important, if not more, when a child grows up and goes out into the world. “They say that your IQ gets you hired, but your EQ gets you promoted,” Cheng said. "So if soft skills are so important, why not start educating our children at a young age?" Seeing this gap in our society, she decided to use her expertise in psychology and education and volunteer her time at a children’s shelter home, giving free EQ lessons to kids aged between seven and 12. She designed an interactive programme that teaches about the emotional aspects of ‘self’ and ‘others’. The syllabus covers topics that raise questions like, 'are you aware of your feelings? ', 'what should you do when you're angry? ', 'are you aware of what others are feeling? ', etc. Over the course of four months, Cheng noticed a positive change among the children. They became more confident and expressive compared to before. “These kids are underprivileged. Some of them were abandoned by their families, abused by their parents and a few of them are suffering from financial problems,” she shared. 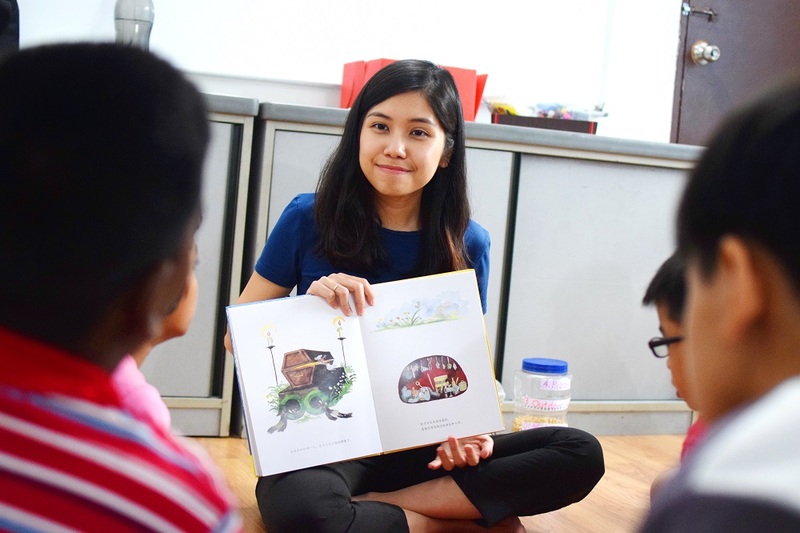 However, Cheng’s husband who is an MBA graduate prompted her to start thinking about sustainability because he saw that this was an opportunity to expand the programme and empower the children. Through the intimate learning sessions, the kids were able to express their creativity in different forms of drawings and paintings. The couple felt that these creative expressions deserved to be recognised and appreciated. So they decided to start a small business model printing the artworks into pocket tees. And so, Havan Clothing was born. 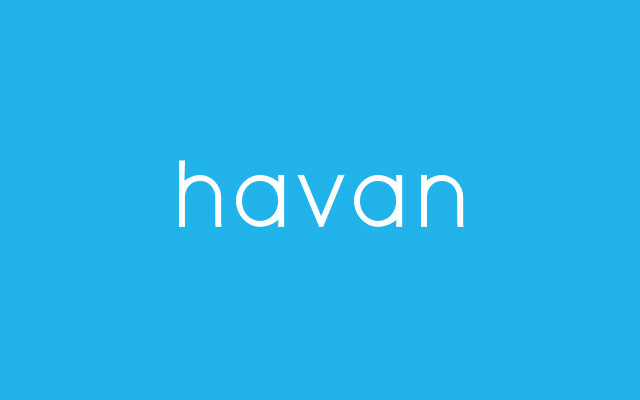 Havan Clothing is a social enterprise that aims to empower children. They want to build the kids up to be more confident, independent and believe that they can be useful in the community. In a conventional charity setting, the organisation would receive generous donations from the public. The children living in those homes may feel that people are giving them money and necessities because they are less fortunate. “We don’t want them to feel underprivileged or end up feeling entitled because they just have to wait for people to donate,” Cheng said. 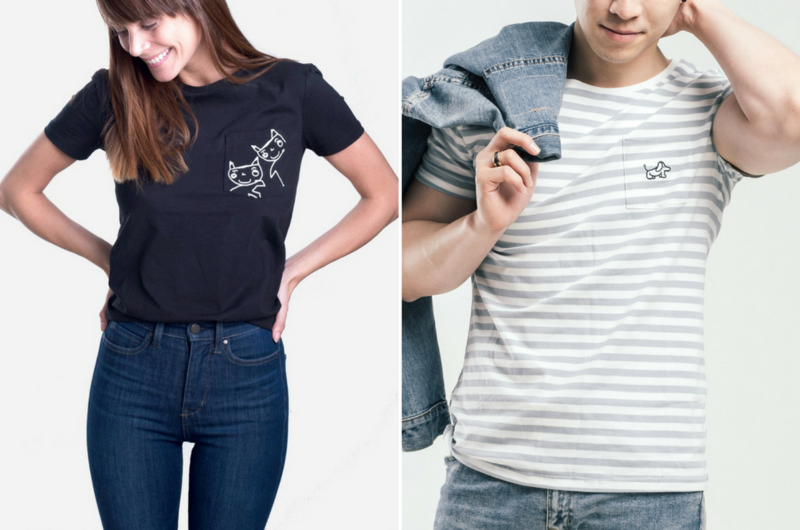 Hence, translating the children’s artwork into wearable T-shirts creates an equal relationship between the children as creators and adults as customers. But don’t be misled, the kids were not instructed to create drawings to produce artwork just for the business. Each artwork tells a different story because they were creative expressions birthed from Cheng’s lessons. “Children like to draw a lot, but how often do they get recognition for what they express?” she said. 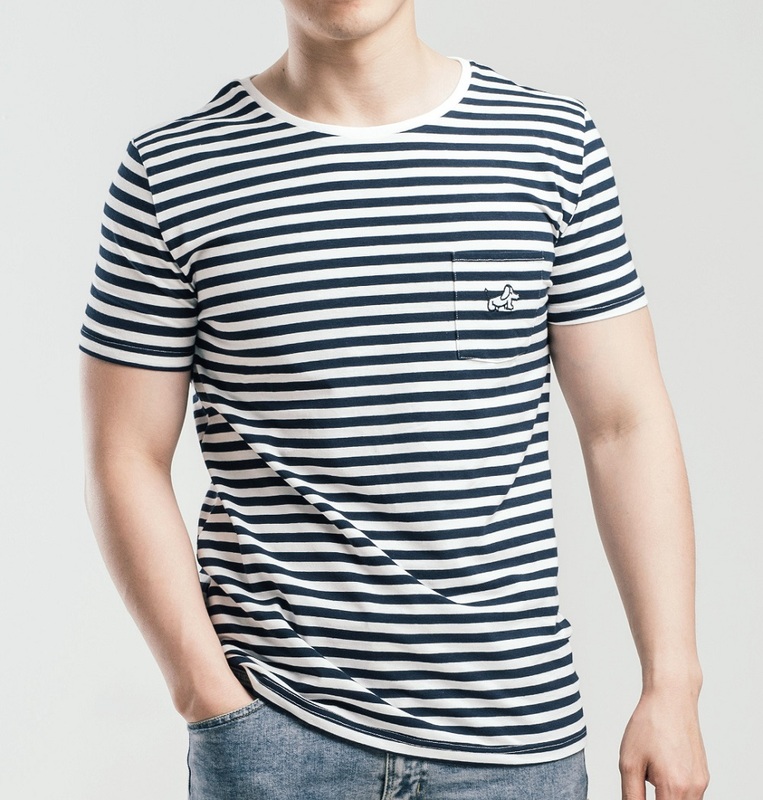 Havan Clothing emphasises on producing minimalistic pocket tee designs that people would wear to any occasion. Oftentimes, when we receive a T-shirt after volunteering at a charity or doing corporate social responsibility (CSR) work, those tees would either turn into pyjamas or sink deep into our wardrobe. “We don’t want that to happen to our children’s work,” Eng said. The couple will be celebrating Havan Clothing’s first anniversary this month despite having zero knowledge and skills in fashion prior to this. Eng, who quit his full-time job after working for almost 10 years in the corporate world, felt a larger sense of fulfillment in the past 12 months compared to his decade-long corporate life. Although hopping from a comfortable full-time job to building a startup from scratch meant that they had to make certain changes and sacrifices, but they had no regrets. “With the right purpose and goal in mind, I believe that we can overcome anything,” he shared. Havan Clothing has several things in place this year to continue serving their main purpose. The first line of action is to launch children’s sizes. “We received a lot of requests to release smaller sizes for kids because a lot of our customers are families with young children,” Eng said. Due to popular demand, this mini range will finally be made available in April for children aged between three and 12. Secondly, Havan Clothing has also been invited to the Picole Kids Global Fashion Show in Washington D.C. this April to showcase their range of T-shirts. This is indeed a huge milestone for the one-year-old business. “We’re excited because someone is actually recognising our cause and we can’t wait to show what our local kids have done,” Cheng said. In terms of growing the business, the couple also hopes to raise more funds to have a proper office space and hire a bigger team because running a two-man show is no piece of cake, especially with a baby coming soon! “We want to expand the team to benefit more children because that is ultimately our social objective,” she added. Besides that, Eng has also started a Havan Club in Methodist College where he is currently lecturing part-time. This club essentially educates teenagers and young adults about social enterprise, teaching them what entrepreneurship is all about and motivating them to dedicate their time for social activities as well. He hopes to expand Havan Club to other colleges and universities in the near future. “In a nutshell, we want to do our part in a small way today to benefit tomorrow. That is our only vision and purpose,” Eng shared. Havan Clothing’s products are available for purchase on their official website. You can also check out their Facebook and Instagram for their latest news and updates. And if you want to help by volunteering your time and resources, you’re more than welcome! Wow, A Lot Of Local Students Were From School Expelled This Year!